Technology has transformed itself in the last decade in mind-boggling ways, disrupting the unexpected. Virtual Reality (VR) is all set to be a transformational yet disruptive force in the technology space and VR devices are expected to exceed billions before the end of this decade. 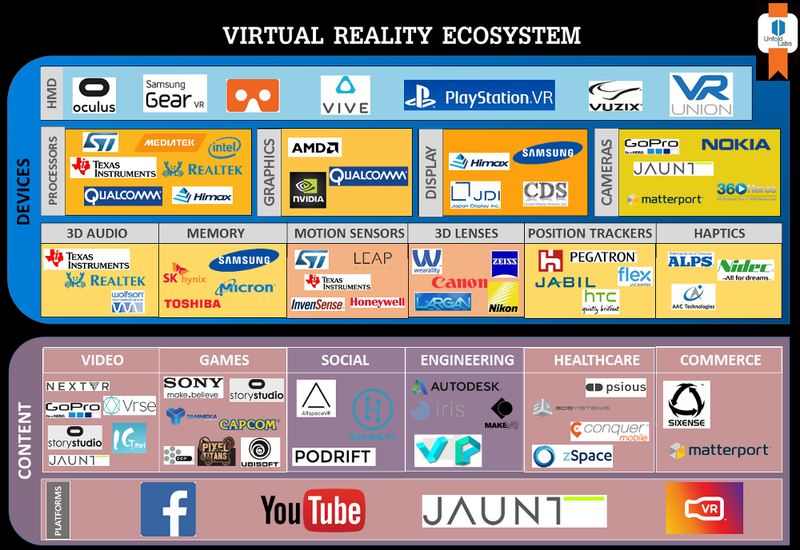 Our comprehensive view about VR with expected & unexpected applications and use cases narrates the way this market is certain to shape up. Technology giants like Facebook, Google, Microsoft, Samsung, LG and HTC have invested heavily in the VR devices market and have already rolled out a wide array of devices. More companies are entering the VR devices space and more devices are expected to be launched by the end of this year bringing about a marked change to the way things were done until now. The VR devices market predominantly consists of head mounted displays (HMDs), both tethered and untethered; host systems, tracking systems, and sensors & controllers. The current investments in VR hardware amount to a few billions and is expected to rise to a whopping $125 billion by 2025. VR devices have moved out of the research phase and are reaching mainstream consumer markets now, with headsets like Oculus Rift, Google Cardboard, Samsung Gear VR, HTC Vive, Sony PlayStation and Microsoft Hololens. VR hardware is trending despite high prices in certain cases, with prices ranging from $99 — $1000 depending on features, applications & brand. As competition heats up, to gain market share we expect heavy discounts in price for VR hardware and the industry will try to get cheaper hardware with expectations to make profits from Content & Services. While VR devices are the talk of the industry today, VR content is still a matter of concern. Three companies grab attention today with their go-to-market strategies for VR content. JauntVR with its impressive cinematic VR for Travel, Films, Sports and Music videos is a VR content creation, editing and distribution platform all put together. With Disney's commitment to this crowdfunded startup, this has gotten good traction in the market. Immersive Media emerges as a leading 360○ video platform bundling service. One of the first companies to create viewers for both iOS & Android, the company discusses possibilities of integration with the Oculus Rift and the Gear VR too. Next VR is set to become the Netflix of VR by capturing and delivering Live & On-Demand VR Content. With more than 23 patents related to VR cleared or in the pipeline, NextVR is a very promising name for VR based technology. Though Content Creation by Companies/Enterprises is good — the only way the VR Content Industry can succeed is by User Generated Content (UGC). UGC is predicted to get bigger if there are enough consumer grade 360 degree cameras introduced into the ecosystem. Both Facebook & YouTube now support 360 degree videos with FB360 & YouTube 360. 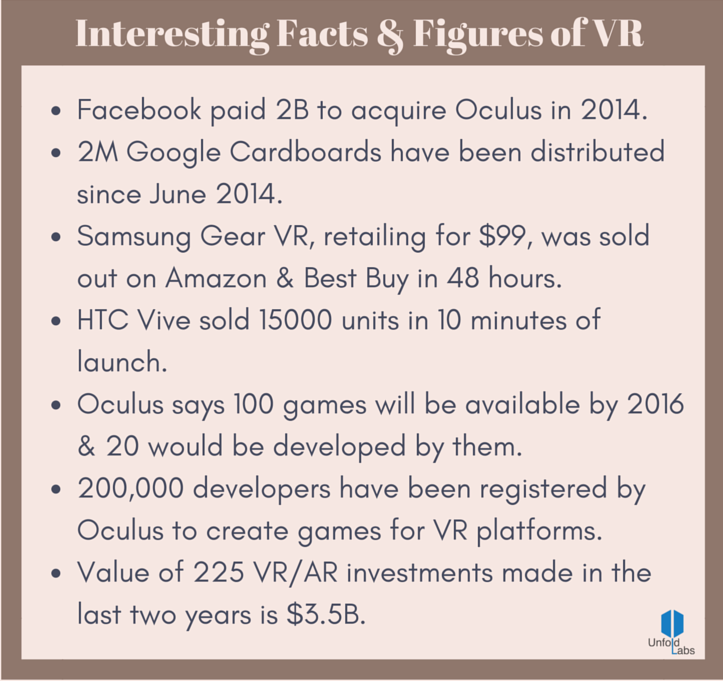 As compared to 2015, 2016 will see new records in terms of advances in Virtual Reality and sale of devices. Key sources have interesting stories to tell. Statista indicates more than 10M VR devices will be sold globally in 2016, with Samsung Gear VR & Oculus Rift paving the way. Business Insider predicts that compared to 2015, 2020 will see growth of more than 90% in terms of VR headsets. Compared to $30M+ sales of VR devices in 2015, 2020 will see $2.8B hardware market. International Data Corporation (IDC) projects VR devices sales to cross 9M units in 2016, with revenues exceeding 2B. IDC also believes that about 2M headsets from Oculus, HTC & Sony will be shipped in 2016. PCWorld projects sales of VR devices skyrocketing by 2020. The increasing popularity of VR devices is set to give rise to immersive consumer technology, and this is just the beginning. The applications & use cases of VR headsets go much beyond the obvious. 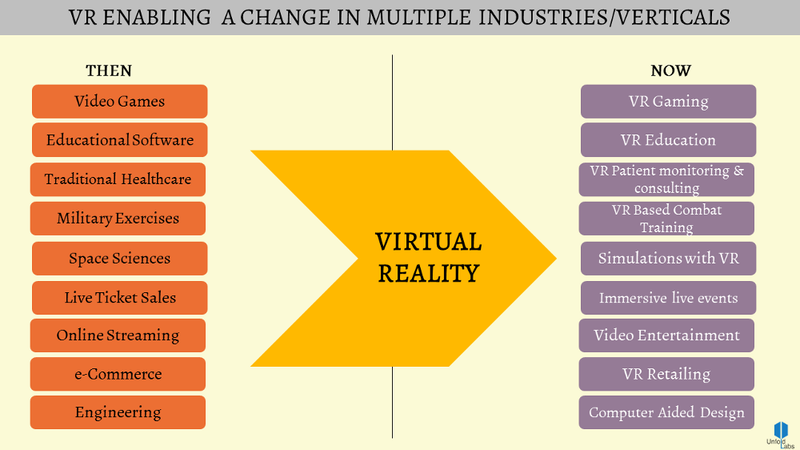 With increasing number of VR headsets available for shoe-string budgets, VR is all set to become a part of our lives and every possible industry by 2020–2025. VR Devices of today support content from their manufacturers as well as third parties. 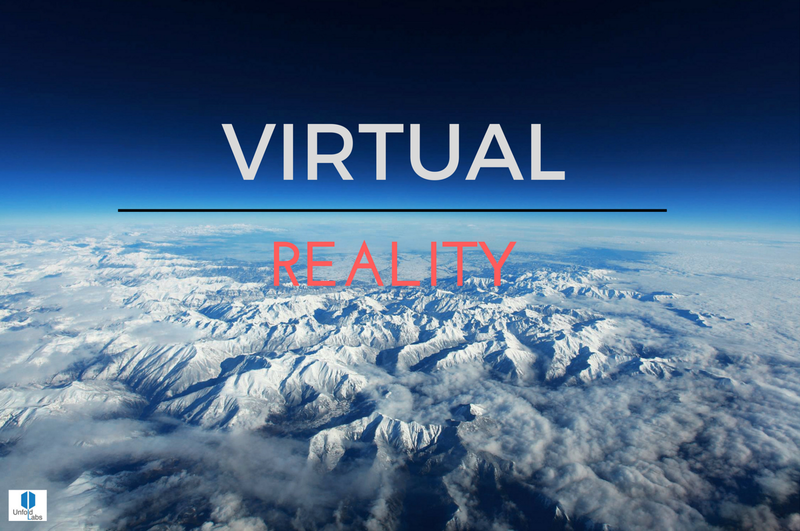 Better developed content is bound to open gateways of end-to-end possibilities from VR devices. Today, market trends indicate money being invested in hardware, devices & headsets development, but content development is an equal opportunity waiting to be done justice to. The industry has established hardware to process innovative content, but the content industry is yet to mature to suit the expectations of all and the possibilities that could be tapped. User Generated Content is a very important aspect that will make or break the VR industry. Have you tried any VR devices available today? Do you think more content will boost VR device sales?